Do you want to be productive and to remain positive in your disposition? Here are things you must say ’no’ to. 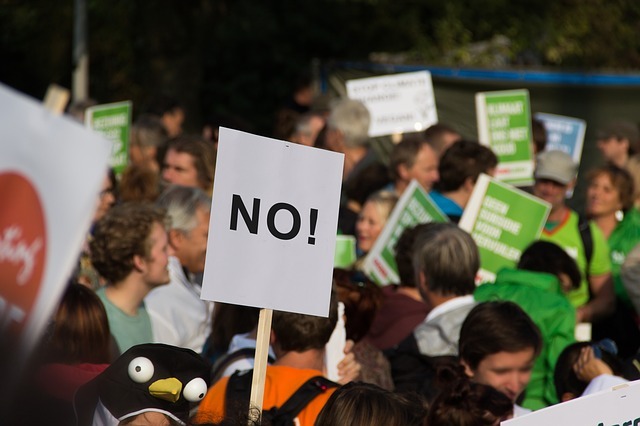 The word ‘no’ gets a bad rap in the entrepreneurial community. It can feel like a selfish assault to say it to someone when you heavily rely on the help and support of others. 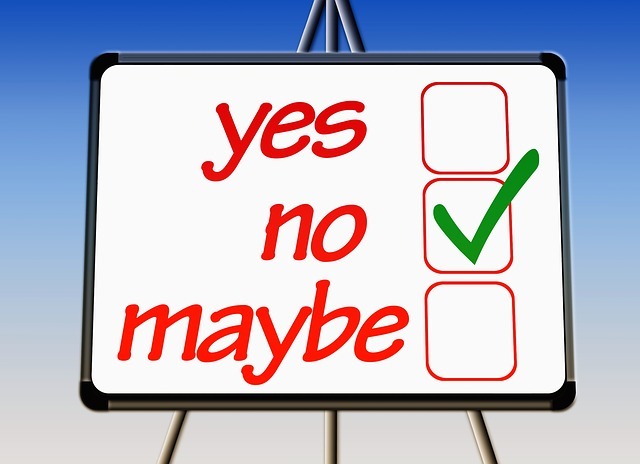 However, there’s an enlightened difference between saying ‘yes’ and ‘no’ that is dependent on the circumstances surrounding the request or event. Saying ‘no’ to things can be just as important as ‘yes’ in your growth as an entrepreneur and for the growth of your company. How can you tell when you’re saying ‘yes’ or ‘no’ at the right time? Honestly, it’s all in a gut check about how the response makes you feel. Saying ‘yes’ to the right things makes you feel good. You get energized, pumped up, excited, and eager when you’re saying ‘yes’ to the people, places, and actions that bring you closer to your vision. ‘No’ sets boundaries. It creates more room for the ‘yes’ stuff in your life. It can feel just as rewarding, positive, and fulfilling as ‘yes’ when it’s done right. 1. ‘No’ to tasks you can easily outsource instead. Entrepreneurs consistently need more of two things: money and time. You can create more money, you can scale more income, but you can’t create more time. Since you can’t control the amount of time you have access to, focus instead on the amount of time you can leverage from others. Outsourcing is a fantastic way to keep momentum in your life and your business. Is your time best spent cleaning? If not, hire someone to clean. Look for all the ways and places you can say ‘no’ to tasks that you could easily (and probably affordably!) outsource. 2. ‘No’ to actions that don’t match your vision. Before you say ‘yes’ to any request, ask if it matches your vision. There are a lot of great speaking opportunities, podcast interviews, charity events, mentoring opportunities, and so many more potentially limitless lists of activities and events to get involved with in your life. However, just because something is a good cause, great product, or smart idea doesn’t mean it’s intuitively the right fit for your vision. Say ‘no’ to actions or events that don’t match your vision. Remember, you need to leverage your time because you can’t create more, so say ‘no’ to things that don’t contribute directly to your best version of your vision. 3. ‘No’ to things that distract and destroy your time. Time is your most precious resource, so why let any activity distract or destroy that? This is about setting boundaries with others, regardless of business or pleasure. Have a friend who loves to gossip? You don’t have time for that anymore. Either say ‘no’ to that conversation or don’t answer the phone. Say ‘no’ to the things that don’t make you better and that waste your time. 4. ‘No’ to things that aren’t healthy for your mind and body. You know the saying, garbage in, garbage out? Make sure you’re saying ‘no’ to any garbage you’re putting into your mind and body. Say ‘no’ to negativity. 5. ‘No’ to things that aren’t up to you or in your control. There are things in this life that are inevitably out of your control--lots of them, actually. So you have a choice. You can fret and freak out about things such as the government, the economy, your partner, the weather, or any other variable outside your power, or you can chose to say ‘no’ to the stress that comes from getting upset about things you can’t control. Say ‘no’ to the belief that you can always be in complete control. Say ‘no’ to the undue stress that comes from trying to change outcomes that aren’t up to you.